Maybe you were on a road somewhere in the woods when your vehicle broke down. 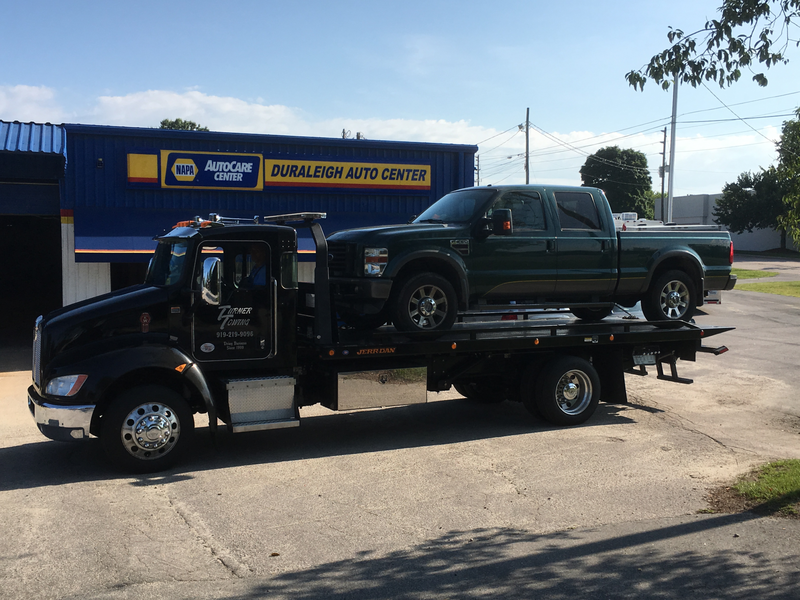 Don't worry for a second, because our towing crew will find you wherever you might be. Whether you were traveling for work or adventuring on vacation, you can put your trust in us for your towing needs!